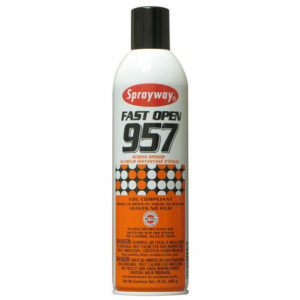 Home » Shop Maintenance » Cleaners » Sprayway SW880 Gel Vandalism Remover, 15 oz. No. 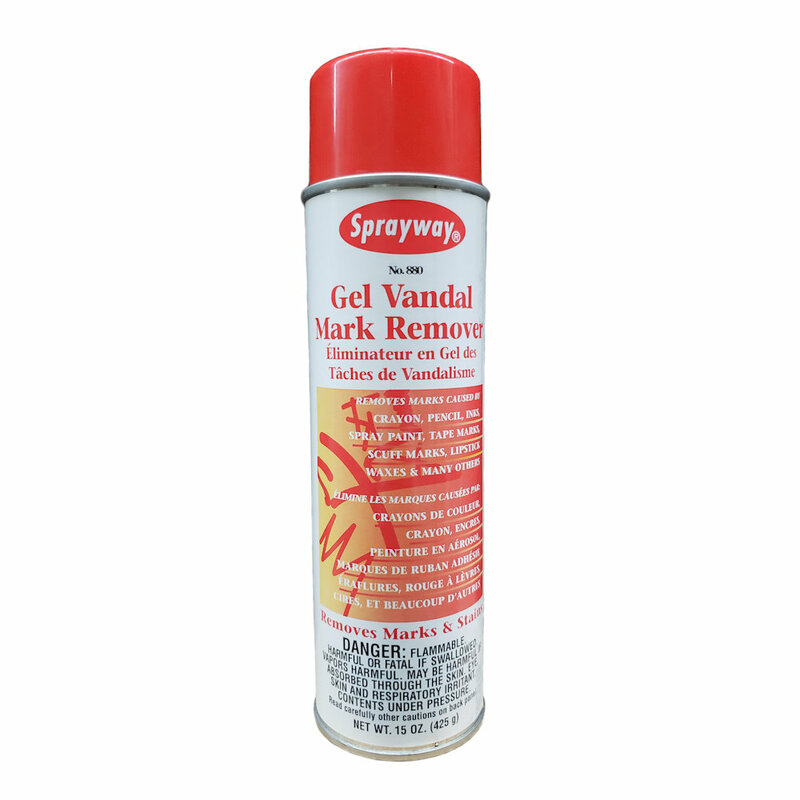 880 is specially designed to remove vandal marks from different types of surfaces. 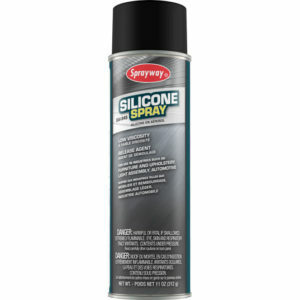 This product is formulated with a special blend of solvents to remove crayon, pencil, ink, spray paint and lipstick. 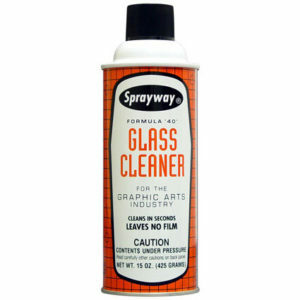 Spray directly onto marked or stained surfaces – let stand – then wipe or rinse off. For difficult marks, spray again and use a stiff brush to agitate the area. NOTE: Care should be taken when using on synthetic surfaces, such as rubber, asphalt tile and plastics. Try first on small hidden area. NOTE: This product is discontinued. ALL SALES FINAL. 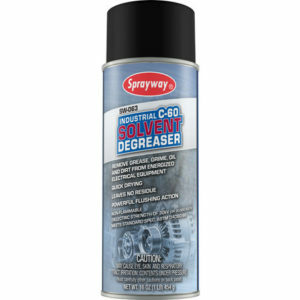 For use on: lockers, trash bins, street signs, commercial vehicles, public restrooms, railroad cars, building and brick walls. 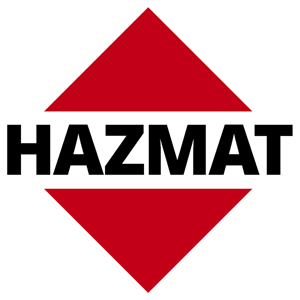 For use by: school districts, public works, housing authorities, highway authorities, trucking companies, shopping malls.